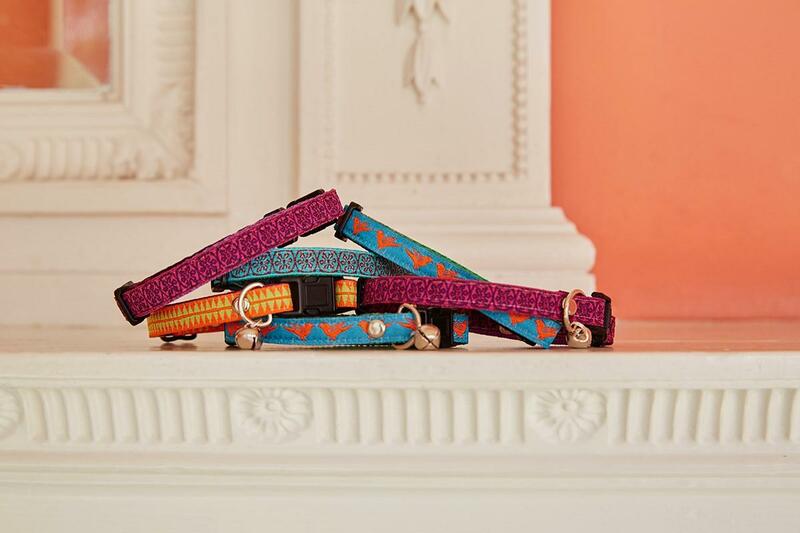 NEW to our range! 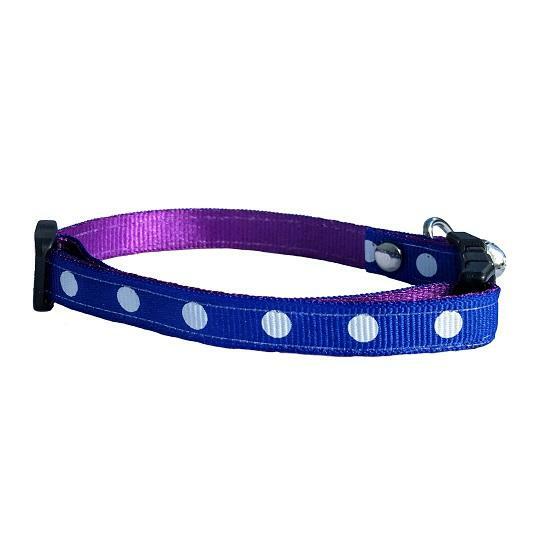 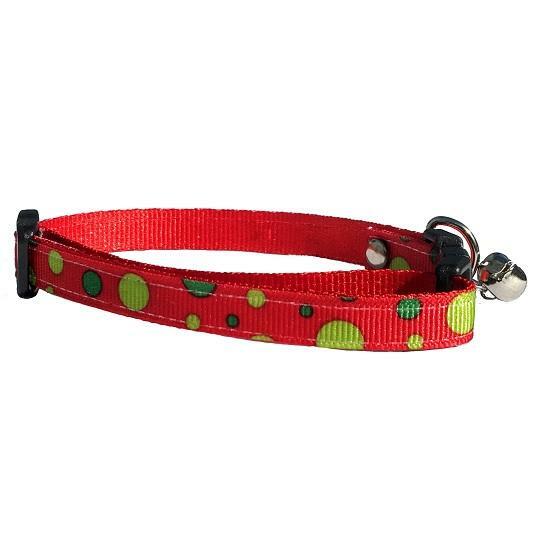 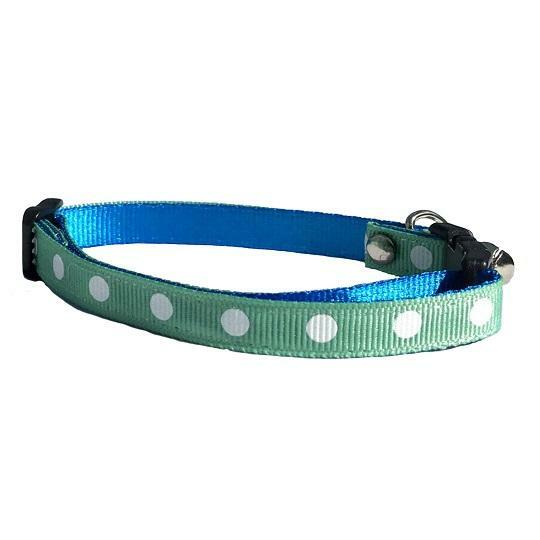 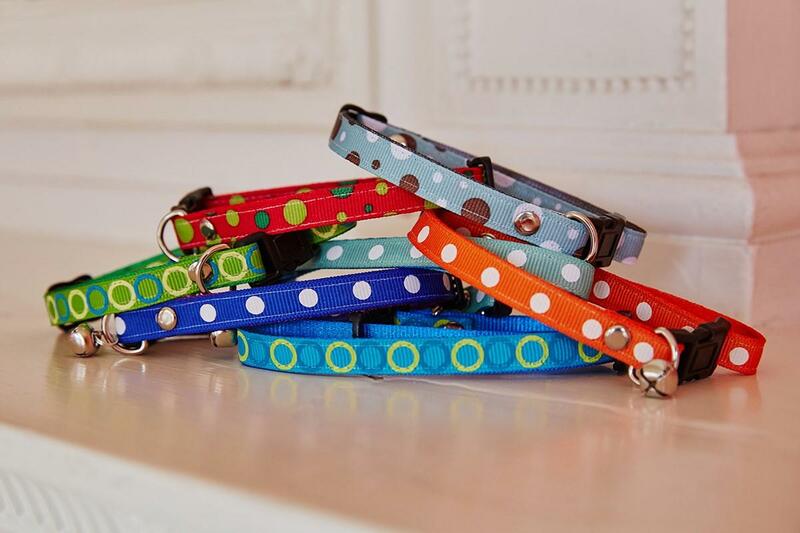 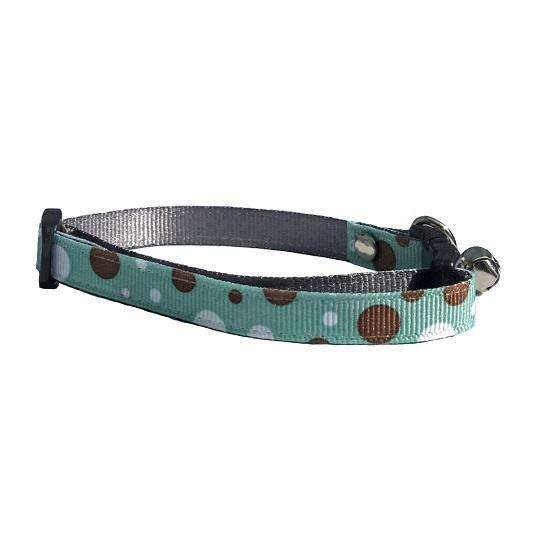 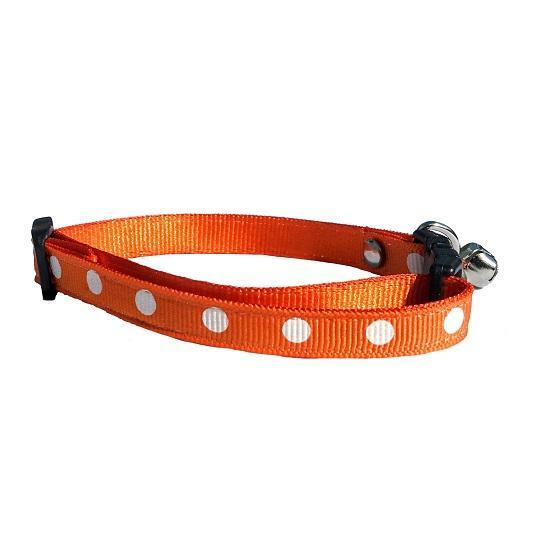 We are delighted to introduce these classic spotty collars. 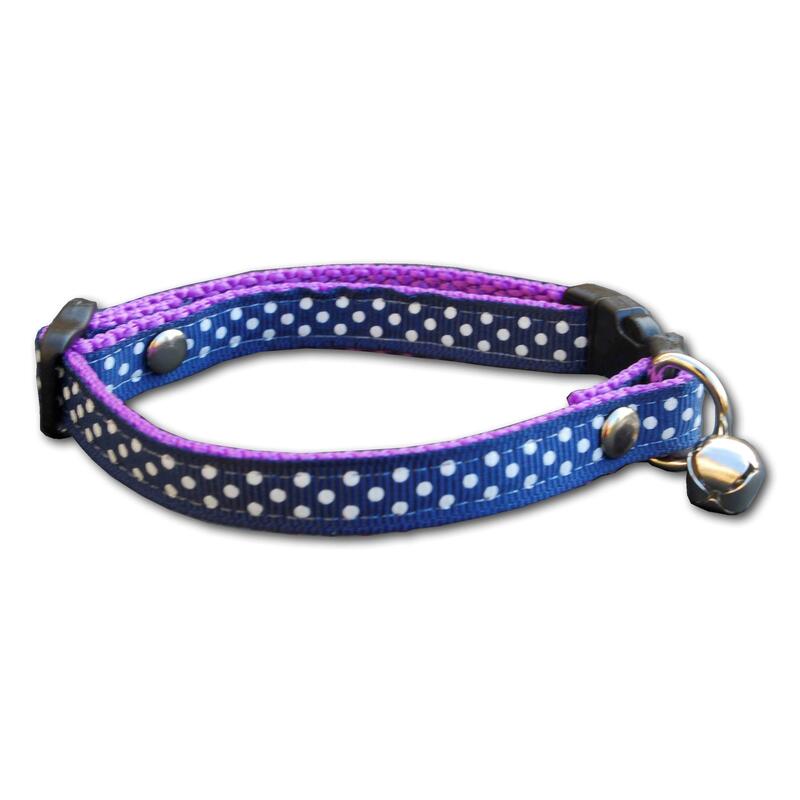 They are manufactured from a very lightweight and silky webbing which should not annoy your cat when worn. 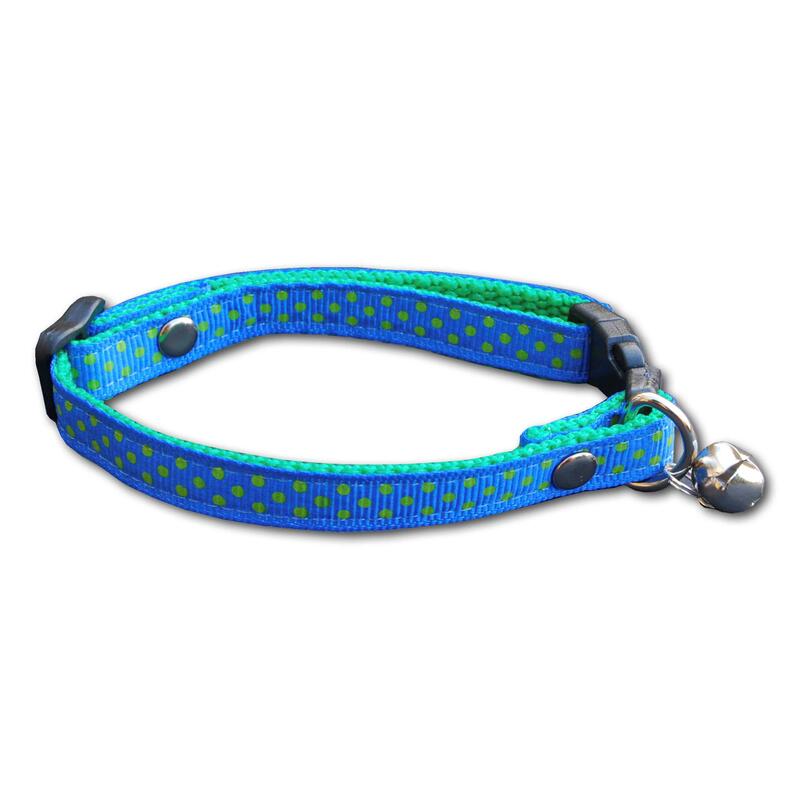 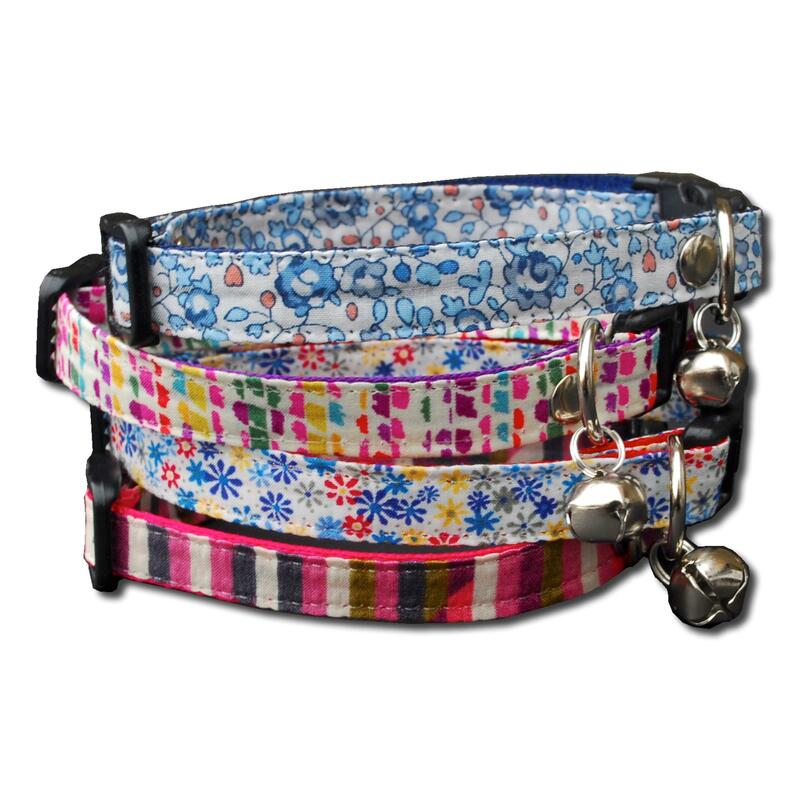 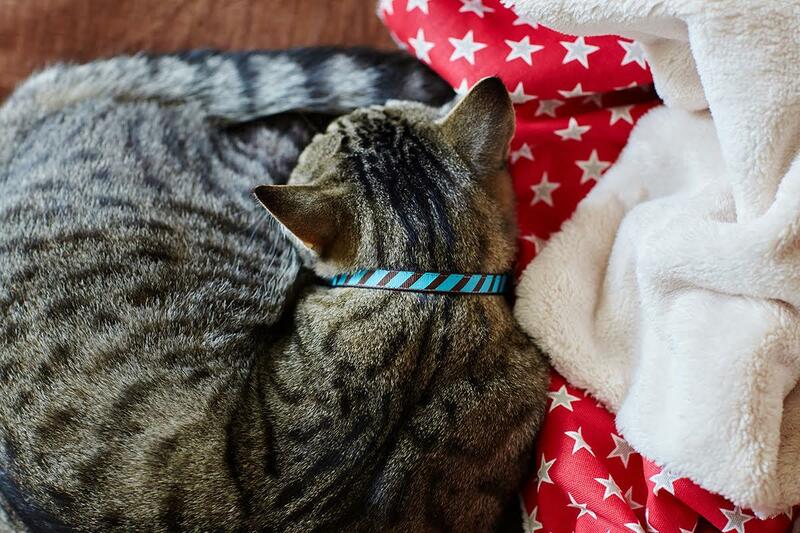 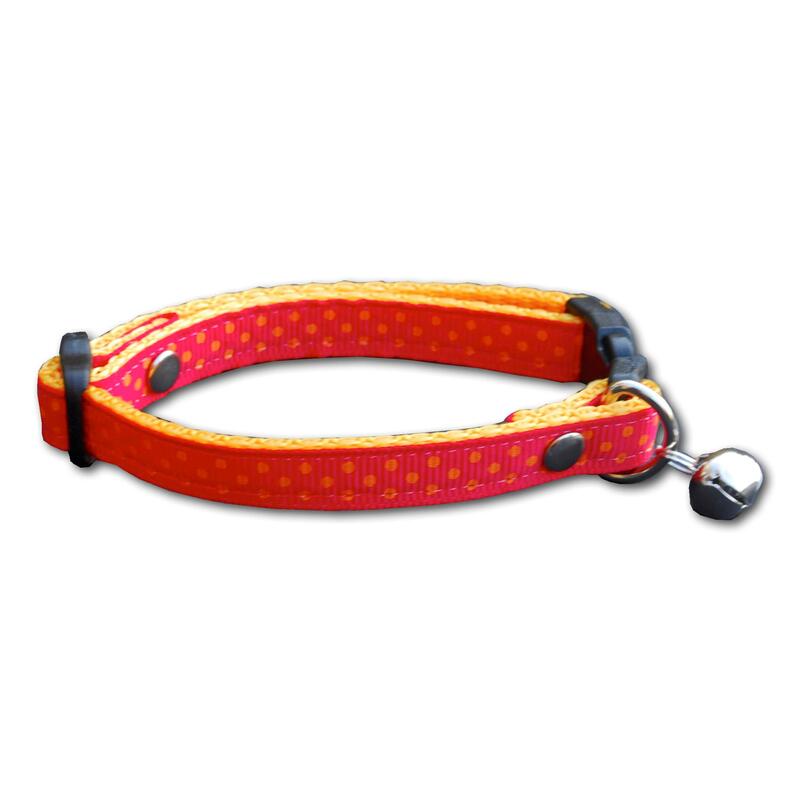 As with all our cat collars, they feature a safety buckle which will release if subjected to pressure. 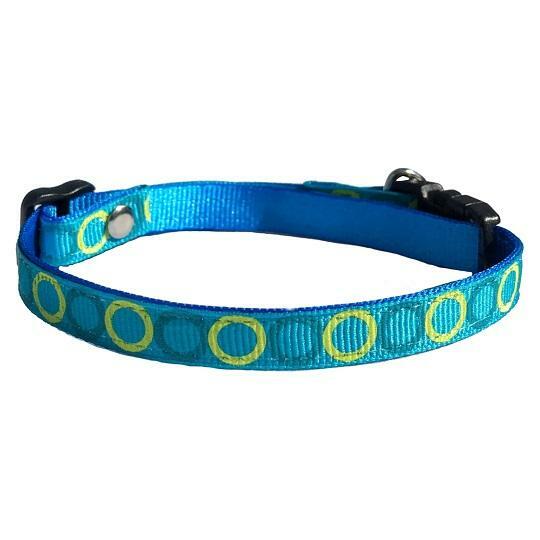 This is the only type of cat collar we recommend as the safety of your cat is of the utmost importance.